People with a passion have on thing in common - they let themselves be fascinated. And two things in particular fascinate the makers in Steiner - nature and binoculars. Steiner has been producing binoculars developed for use in nature for over 60 years, making them the market leader in professional binoculars. Having developed optics in close partnership with ground users through intensive workshops and discussions, the next-generation Steiner Binoculars is developed to exceed the highest quality standards available. In addition to finely tuned optics and legendary Steiner ruggedness, you will find these binoculars absolutely comfortable and easy to use. 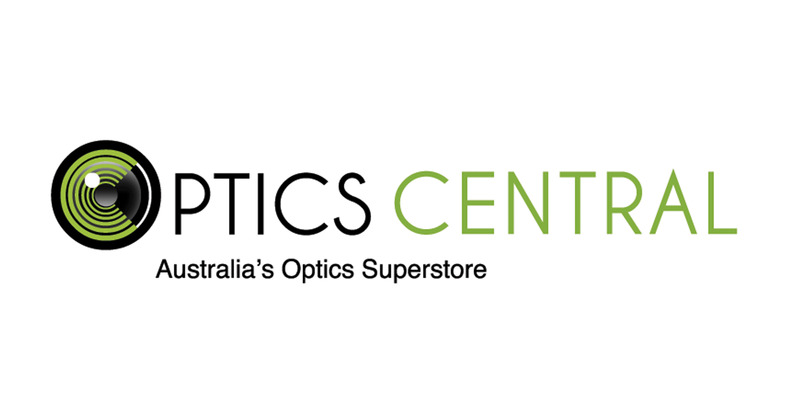 OpticsCentral is an appointed Steiner Centre in Australia.